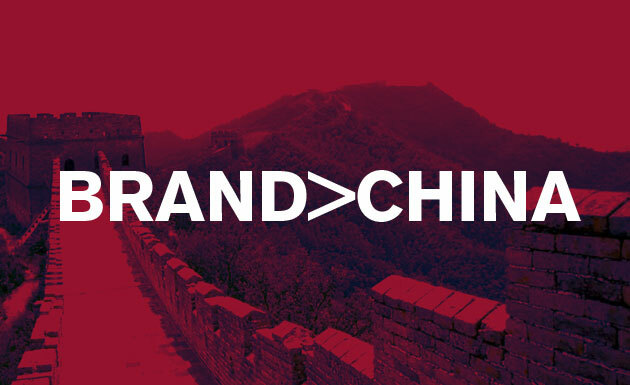 The Ten Most Critical Considerations for Brands Launching into China. Recently Truly Deeply founders Pete Singline and Dave Ansett attended the annual gen­eral meet­ing in Prague of E3 – the pre­mier global net­work of inde­pen­dent brand strat­egy and com­mu­ni­ca­tion agen­cies, where we were admit­ted into the pres­ti­gious global net­work. E3 con­sist of thirty spe­cial­ist brand and com­mu­ni­ca­tions agen­cies with offices in thirty five cities across twenty six coun­tries — a truly global presence. Whilst in Prague we met many of the E3 agencies as we began to explore the array of talent and experience represented by the network. 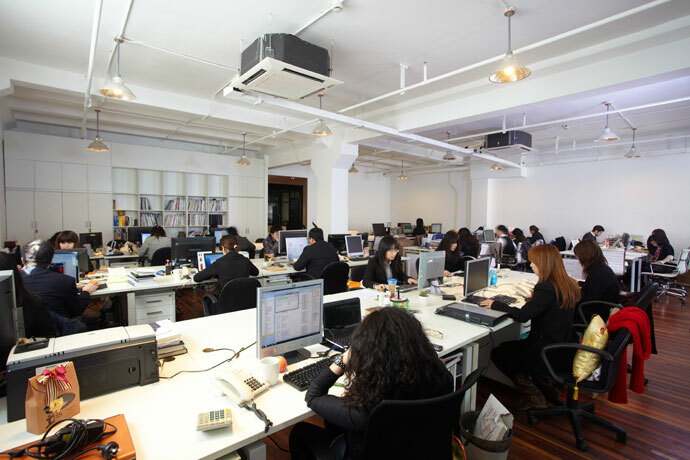 Of particular interest was an agency called Adsmith China, located in Shanghai, Adsmith is helping brands from around the launch successfully into the little understood but hugely exciting Chinese market. Adsmith China works with clients across a range of categories including; Hospitality, Luxury, Furniture, Consumer, Tourism, Food & Beverage, Technology, Professional Services, Exhibitions, Real Estate, and Education. Adsmith provide an integrated offer that covers; Media Relations, Event Planning and Management, ePR, Chinese Brand Naming, Creative and Marketing Services and Advertising Planning. Adsmith have worked with DSM (the world’s largest vitamin manufacturer), Monster Cable (Beats by Dre headphones), Meliá Hotels International and Shanghai Restaurant Week. Adsmith China was founded eight years ago by Mike Golden. 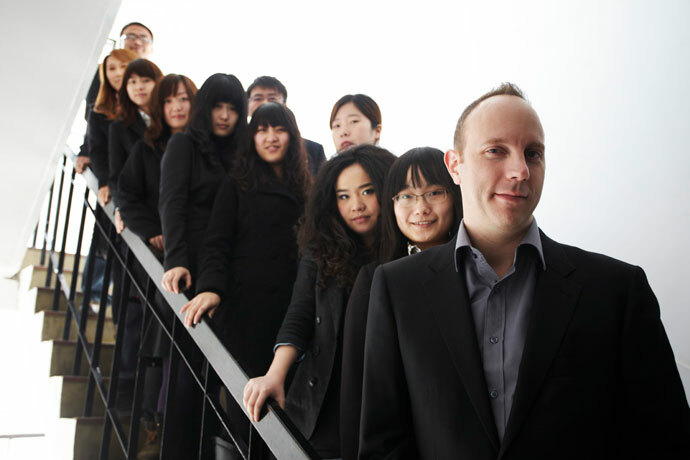 Mike has 15 years of marketing experience in Asia, including the last 10 years in China and previous 5 years in Japan. He speaks Chinese and Japanese. He has worked directly with clients across most industries, and is originally from the East Coast of the US. Mike studied East Asian Studies at Cornell University, and completed his MBA at the University of California, Berkeley. He has also attended Jiaotong University in Shanghai and Keio University in Tokyo. 02. China isn’t that cheap anymore. 04. Visit China 10 times before starting anything. Talk to as many people as you can. 05. Make sure your business has a Chinese brand name and that you trademark it in China. entry strategies for these regions. “Black Conquer Death” on his card). up is what ‘culturally sensitive’ means. make sense in Chinese and portray your brand identity and position correctly. Whether you are a brand struggling to make headway in the Chinese market, with plans to launch there soon, or are keen to develop your brand with an eye to China in the future, we are uniquely positioned to help you achieve those goals. Please feel free to give us a call, we’d be only too happy to help you explore the opportunities for brand success. The Manual is dead. Long live the Brand.